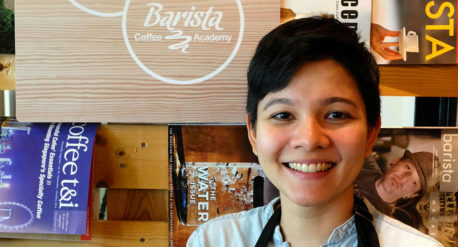 For Bettr Barista Coffee Academy’s Academy Manager Natasha Shariff, coffee is in her blood. Making the career switch from chef to barista, Natasha tells Doyenne.sg about her continuous journey of discovery and realising potential with coffee. Want to da pao hawker food but too lazy to do so? 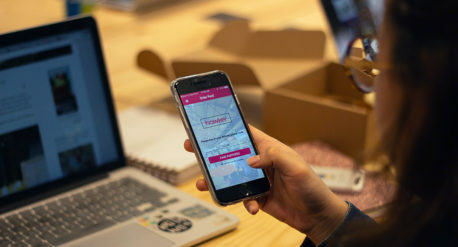 ‘hawker’ brings shiok food right to your doorstep. Co-Founder and CEO Jonathan Faynop shares the cheap eats for healthy eating and the occasional TV dinners. Coffee involves much difficulty and technicality. 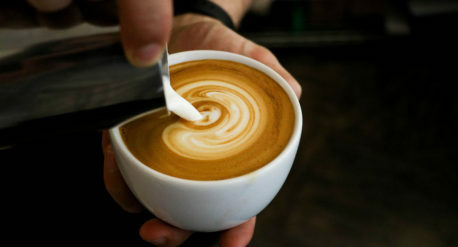 Knowledge, however, is especially required to bring the best out of coffee, say former Singapore National Barista Championships (SNBC) contestants, Loke Xin Yi and Zenn Soon.